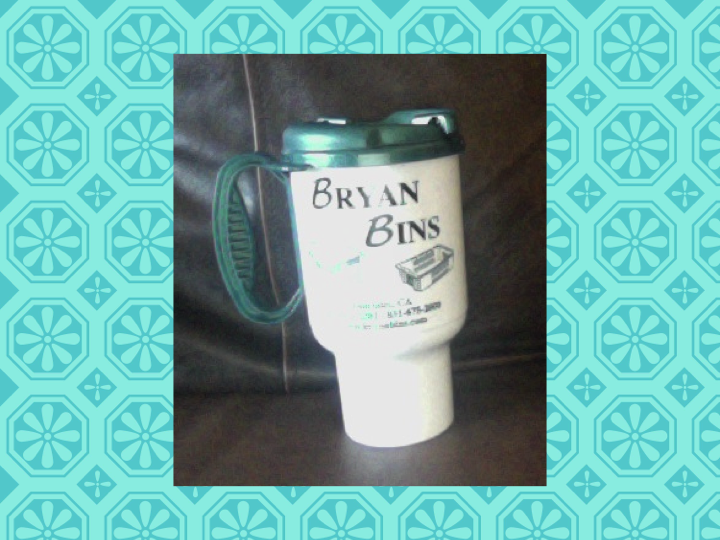 While my husband was gathering up the ice cubes, I ran into Bryan Equipment Company. This business sells farming and vineyard equipment. I asked the owner if he sold paper towels, too. He said they did. I told him I was so glad because we were on a road trip and spilled our drink. The owner refused to sell me paper towels. He gave me a roll of paper towels, offered me some 409 cleaner, and also gave me 2 cups like the one below. He told me that these cups would stay in our cup holder and hopefully prevent future spills. He was so right! No more spills! Not only did we drive away with a cleaner car, but smiles on our faces due to an unexpected random act of kindness. A big shout out to the kind folks in Gonzales, California! 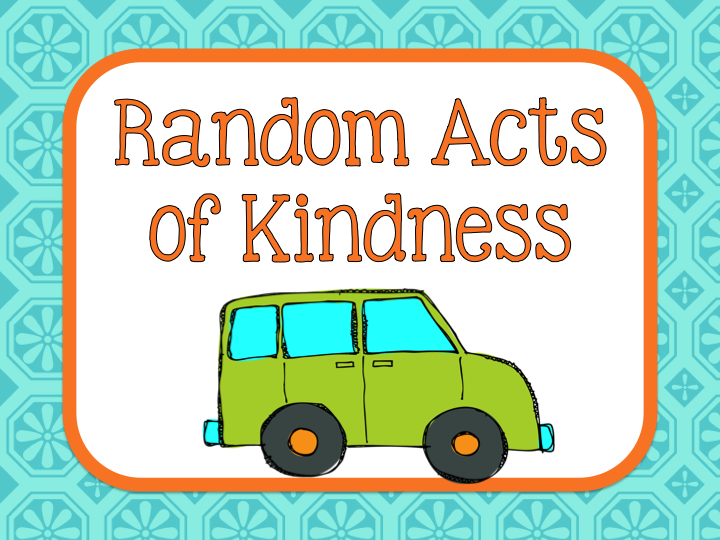 I LOVE the idea of pointing out students random acts of kindness! That would help create a wonderful classroom atmosphere! What a nice company!! It is good to know that people can still be nice! What a lovely thing for a stranger to do. It restores our faith in human nature to hear these stories.